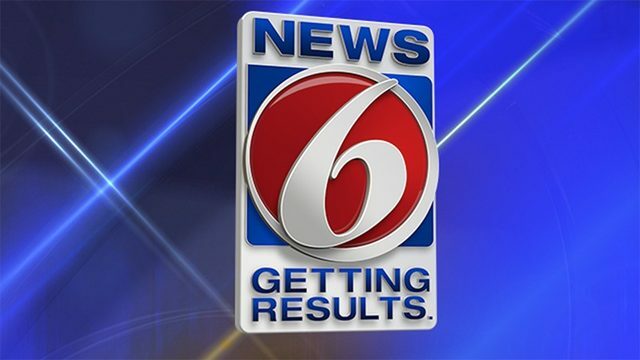 MELBOURNE, Fla. - A 1-year-old boy died after his mother left him alone in a hot car several times during a two-day time period, including once for more than four hours, while she obtained drugs, according to Melbourne police. Emily Hartman, 26, of Palm Bay, was arrested on charges of aggravated manslaughter by child neglect, possession of cocaine with intent to sell and possession of marijuana. A judge on Wednesday ordered that Hartman be held in jail without bond. Police said the 14-month-old boy died of heat stroke April 6, two days after Hartman took him to a Melbourne fire station for help. Initially, Harman told authorities that she and the baby had just gone into a local grocery store to buy diapers and as she was driving away, she heard a gurgling noise and saw the boy having a seizure then drove him to a fire station when she realized he was unresponsive, the affidavit said. When confronted with evidence that her story was fabricated, police said Hartman admitted to leaving her son alone in her car while it was not running several times from the night of April 3 into the afternoon of the next day. Police said during that time frame, Hartman was drinking at a Melbourne bar and went to a house the next morning, where she smoked marijuana and obtained cocaine she planned to sell. Surveillance video showed Hartman left the child alone in the vehicle from 11:04 p.m. to 11:46 p.m. April 3 while she drank with someone at Side Pocket Pub then left the bar in someone else's vehicle but returned at about 12 a.m. April 4 after an argument, the affidavit said. From there, she met with a friend at Mugs Pub and had drinks until 1:45 a.m. while the child was alone in the vehicle, which was left running, according to authorities. 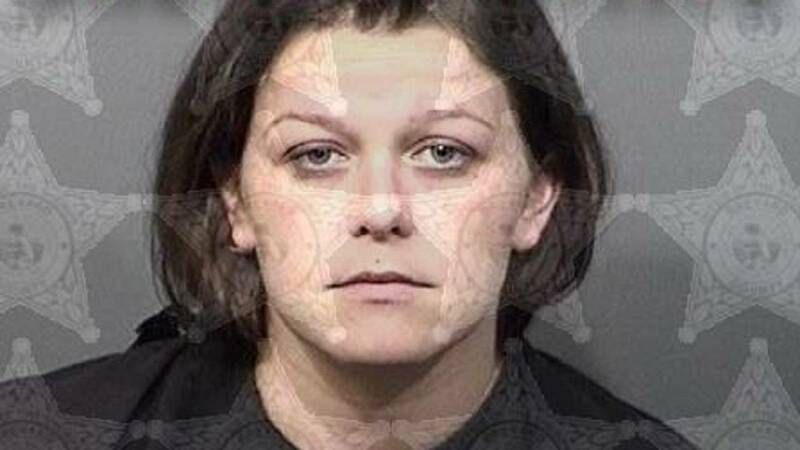 She purchased some items to make mixed drinks then met at her friend's house where she stayed for 30 minutes, until about 2:30 a.m. while the child was in the car alone, police said. It's unclear if the engine was running at that point. Hartman and the child drove around and hung out in the pool area of an apartment complex until about 6 a.m.
Police said she met up with a man who she planned to obtain cocaine from him at his home about 8 a.m. About 45 minutes later, she went to check on her son who was in the car and since it was cold, she turned off the engine and went back inside to smoke marijuana, according to the affidavit. At 12:45 p.m., she went back outside to check on the baby and drive home, authorities said. That's when she heard her son gagging. After she noticed her son in distress, Hartman took him to the firehouse, and it was determined he was suffering from a heat-related illness, officials said. "I spoke to one of our guys and said, 'Hey, he’s having active seizures, we need to get him some medication on board,' and at that time one of the other medics was starting an IV in the kid's arm," Fire Department Chief Phil Leitz said. Leitz said the boy was unconscious, unresponsive, diaphoretic and pale. He said firefighters treated the toddler on a workout bench in the fire station while Hartman paced around and talked on the phone. "She was pretty upset. We asked her where she'd been and what she had been doing with the child. She said she had been running some errands and stuff like that," Leitz said. 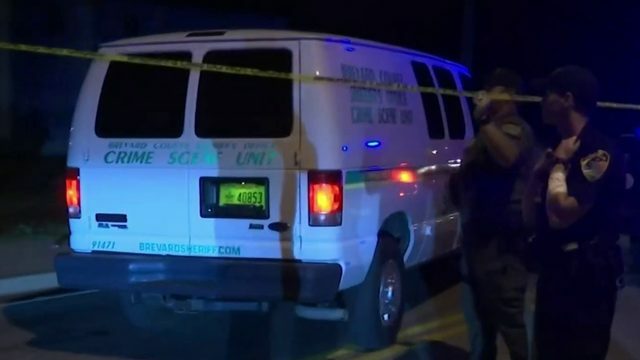 The boy was taken to the Holmes Regional Medical Center and was flown to AdventHealth for Children in Orlando, where he died, officials said.